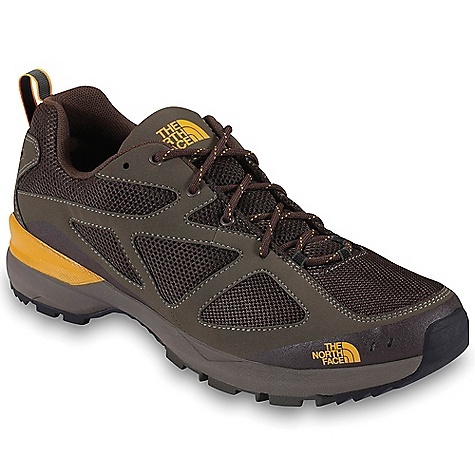 This is a very durable lightweight shoe. 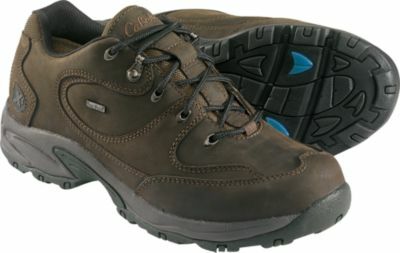 I have used this shoe quite a bit for backpacking and these shoes have held up quite well and still look new. 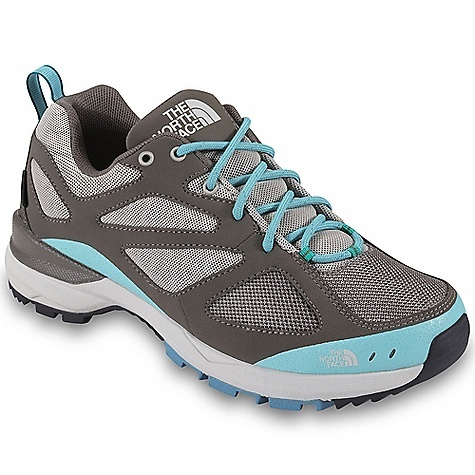 More importantly, for me, The North Face Blaze low is very comfortable even when carrying a 25lb load on my back. 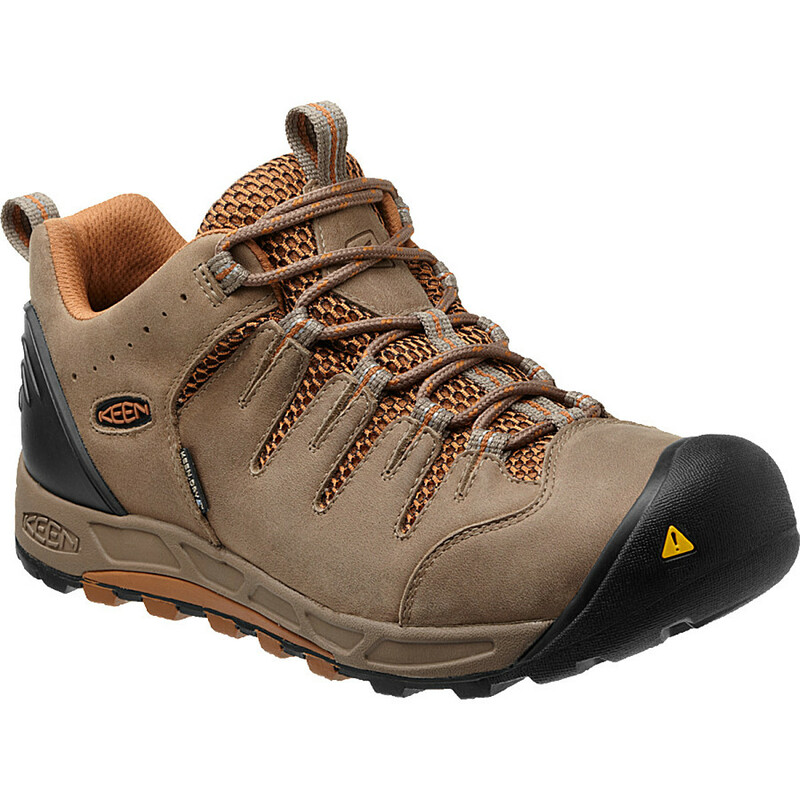 I highly recommend this shoe for ultralight backpacking and hiking. 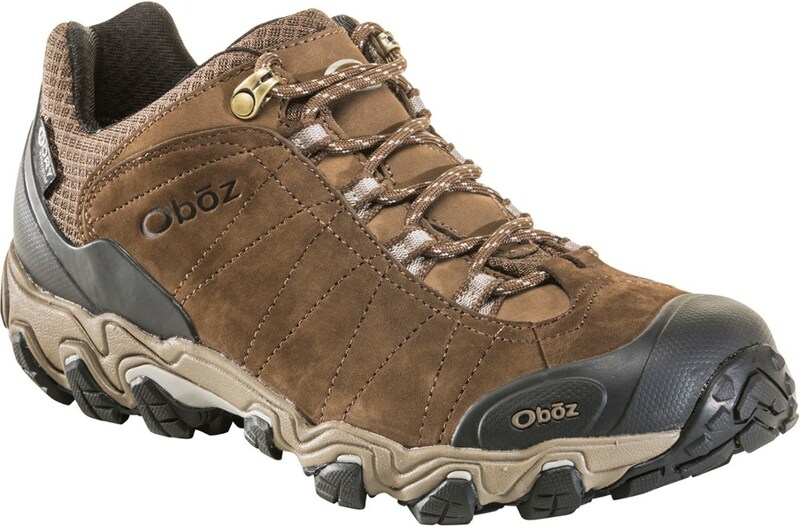 The Blaze Shoe has been discontinued. 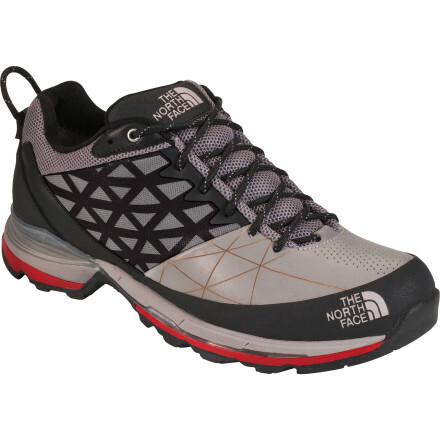 The North Face Blaze Shoe is not available from the stores we monitor. 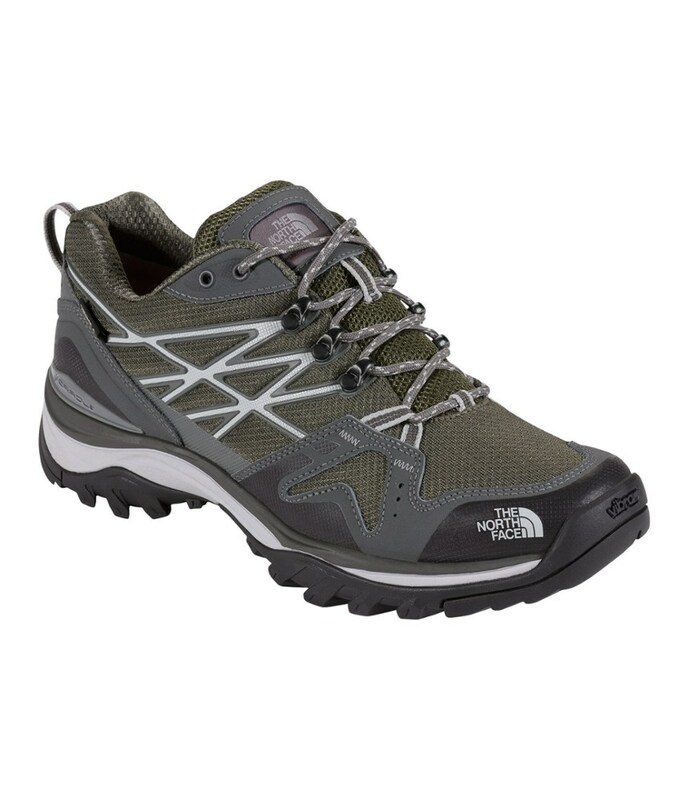 It was last seen February 25, 2014	at Rocky Mountain Trail.